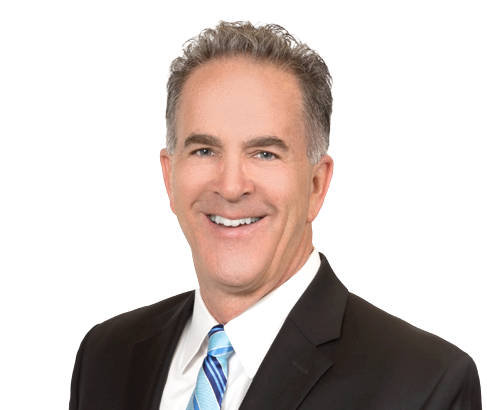 Kurt Walsh defends employers and insurance carriers against a variety of workers' compensation claims. He represents clients in industries including manufacturing, hospitality, construction, healthcare and transportation. Michael Schiavone v. Cargill Foods: Full Compromise and Release with funding of MSA respecting longstanding injury claim with multiple leg fractures, subsequent infection and numerous subsequent surgeries to address same. Matter favorably settled for the lump sum of $47,500.00 in addition to funding of reduced MSA Trust valued at $8,324.00. John Smalser v. John’s Comfort Zone Inc.: Successful settlement of penalty claim for unpaid medical expenses incurred ranging between $45,000 and $55,000. Matter resolved by Full Compromise and Release with ongoing denial of bills paid by health insurance, agreement to pay $10,000 toward future treatment expenses and a $1,000 counsel fee with no further responsibility for any future psychiatric treatment expenses for the defendant.